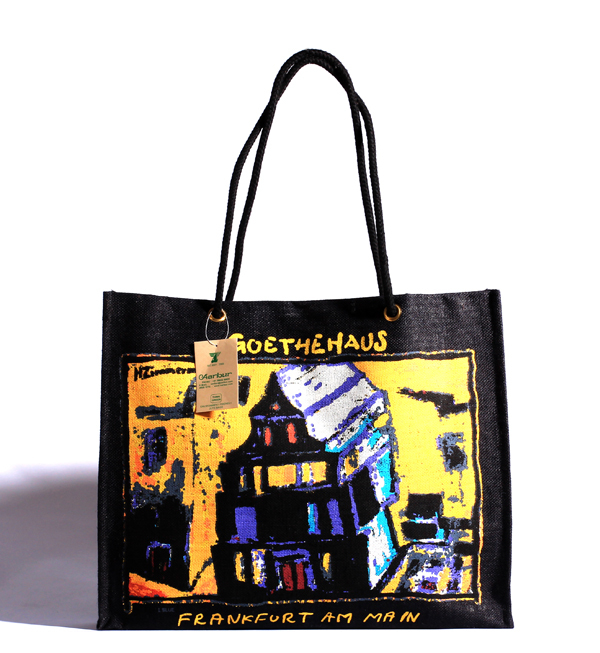 We manufacture and export a range of Promotional Bags and Shopping Bags with customizable designs. 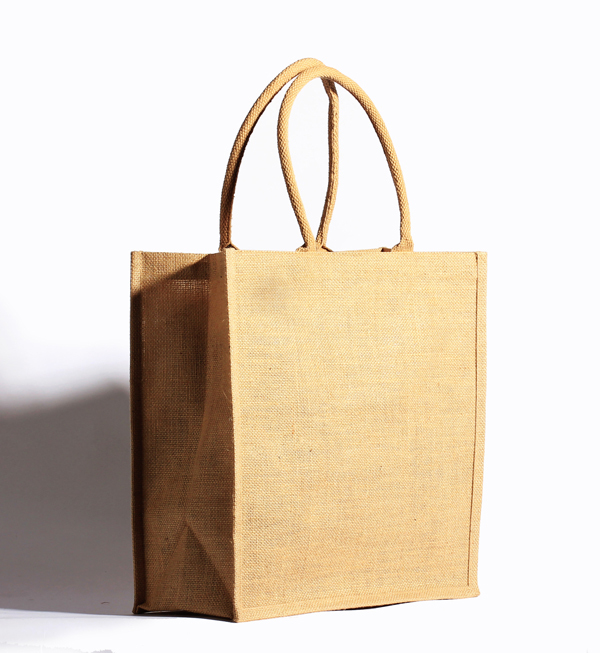 Several companies use these environment friendly bags for promotional purpose. 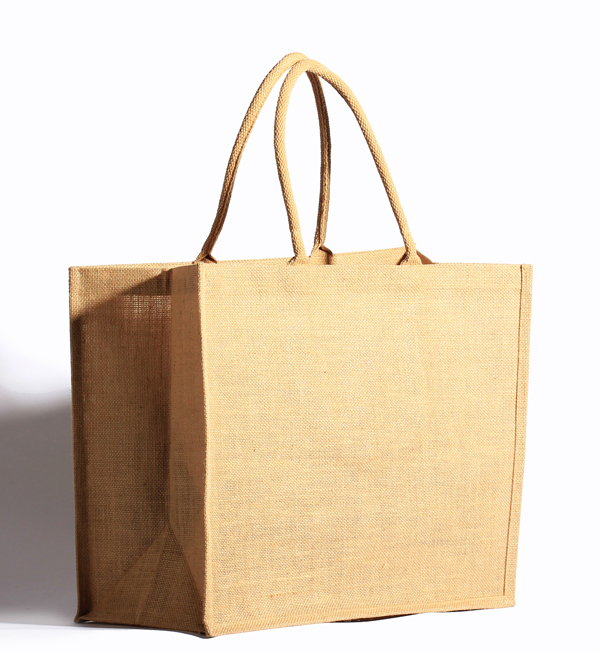 These promotional bags can be used for branding of your company. 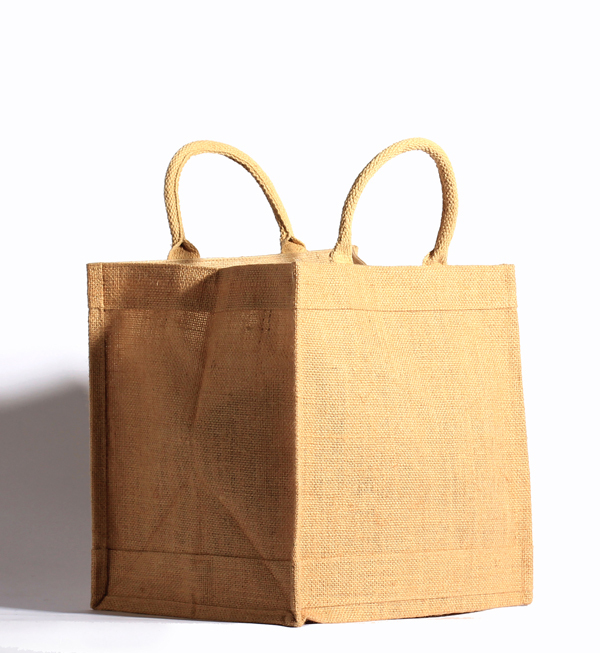 Our ability to print anything in your bags serves a high quality marketing tool that could be used by your company. 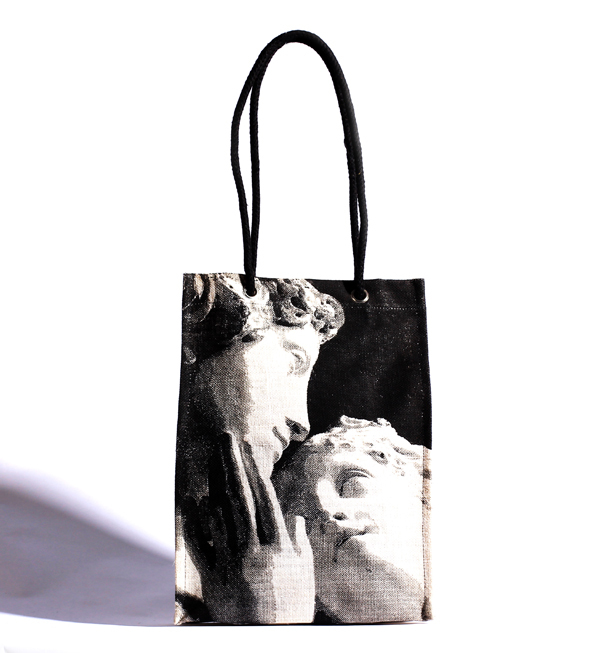 According to the requirement of the clients, the bags are designed and logos are printed accurately on tote promotional bags, promotional shopping bags, promotional packaging bags, and many more. 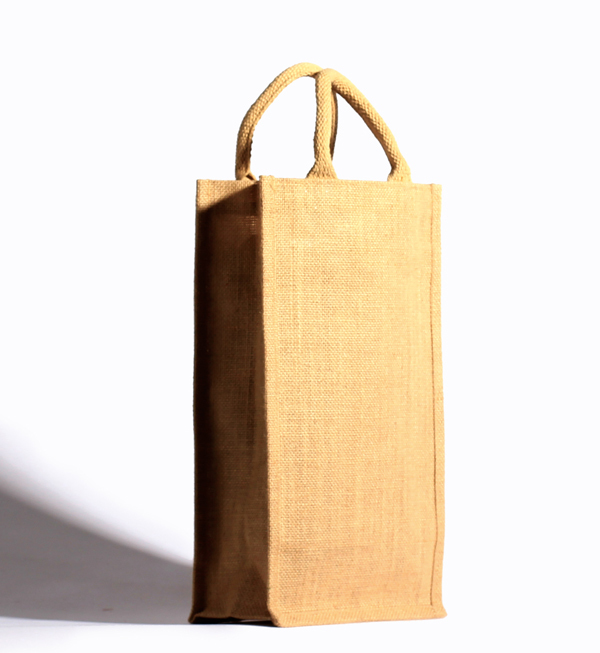 The promotional bags will increase brand exposure of your company. 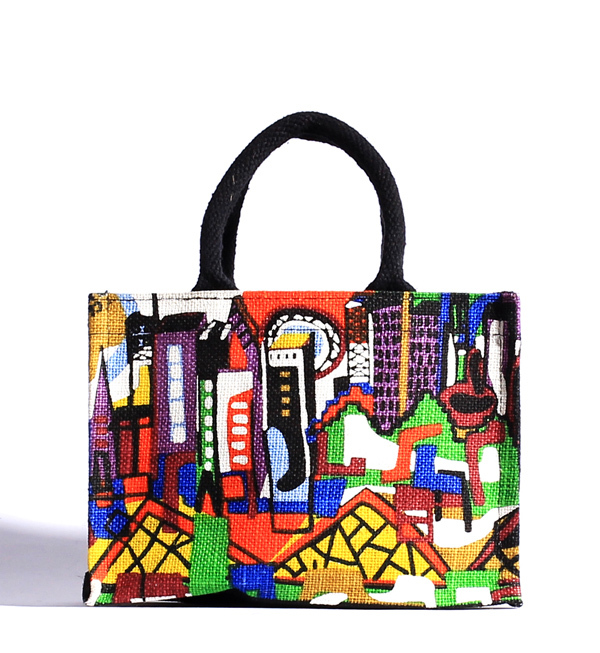 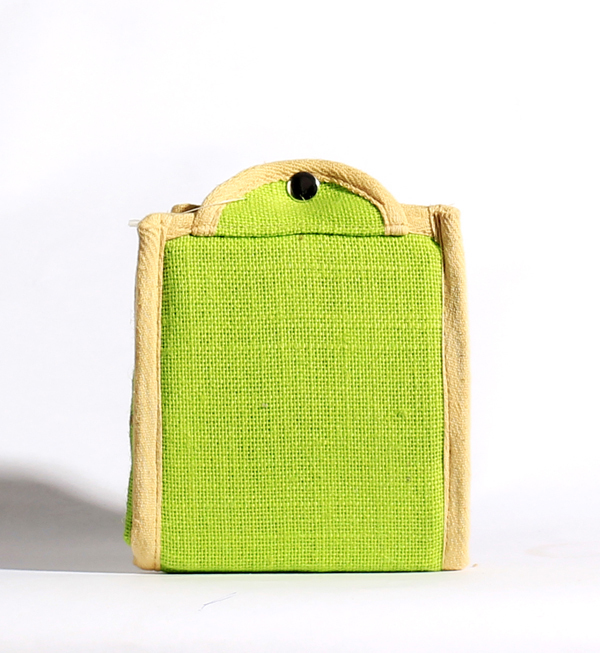 Also, we manufacture promotional bags in various size, styles, handles, colour, and materials. 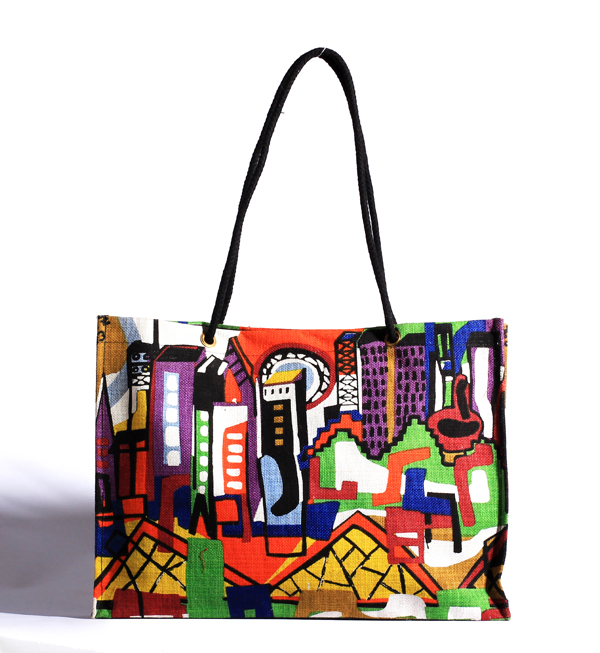 The promotional shopping bags are custom made to be spacious enough to increase its utility.